Rent a car for this Hari Raya at unbelievable prices. 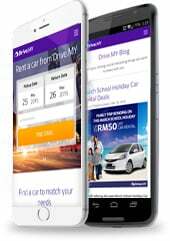 Enjoy great discounts when hire a car this Hari Raya. Stay tune for the upcoming Hari Raya 2016 updates.